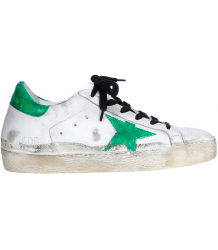 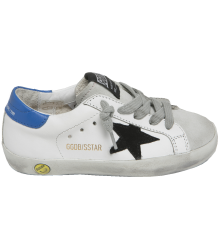 Golden Goose creators Francesca Rinaldo and Alessandro Gallo, both art and fashion lovers, combine artisan craftsmanship, retro silhouettes and signature distressing techniques to create effortlessly cool sneakers for men, woman ànd kids. 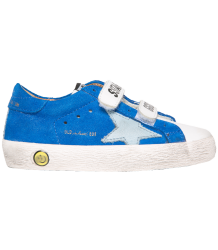 These perfect little size sneakers, which can be found at Orange Mayo, are just as detailed and luxurious as their 'parents'. 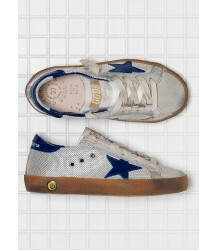 High tops / low tops, velcro / laces, suede or glitter and all handmade in Italy, since 2000. 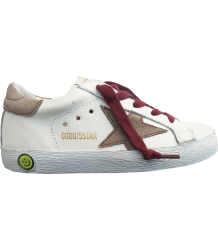 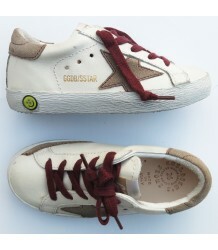 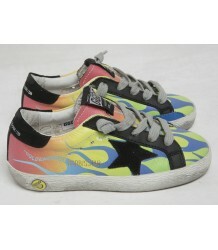 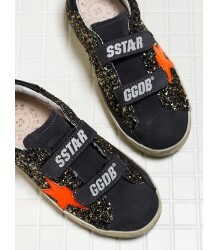 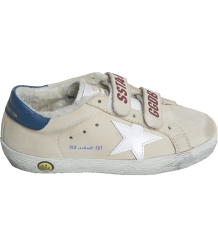 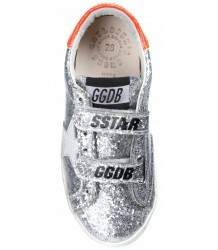 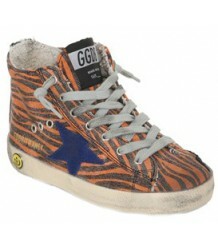 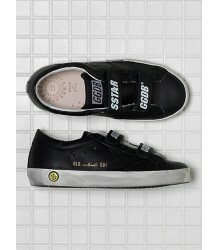 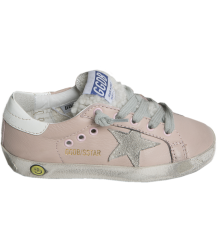 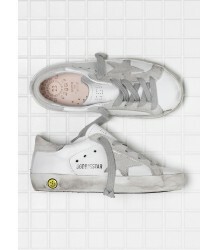 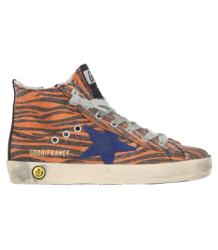 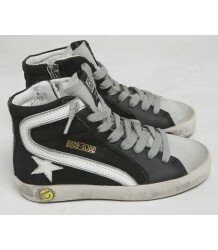 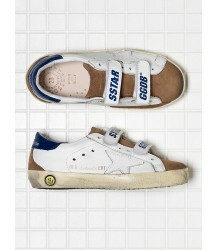 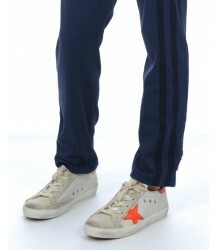 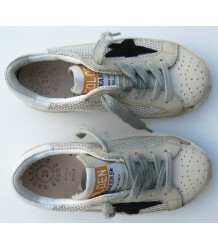 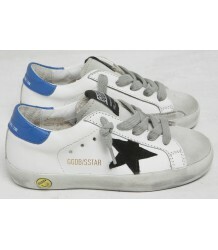 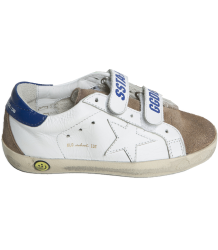 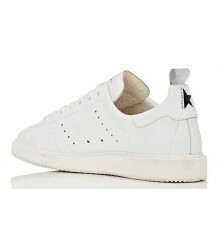 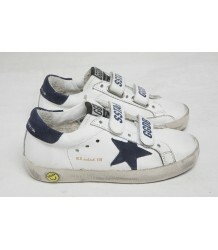 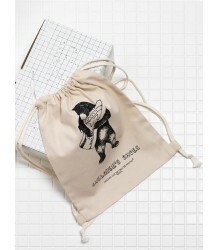 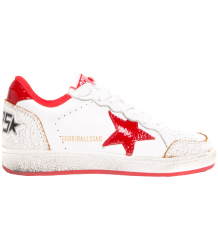 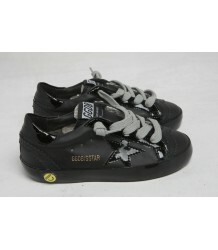 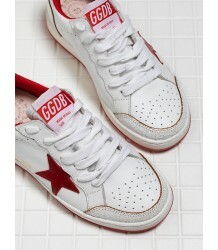 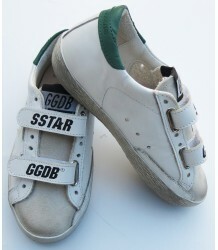 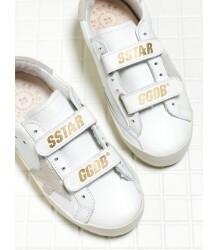 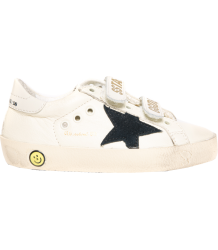 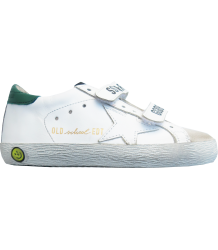 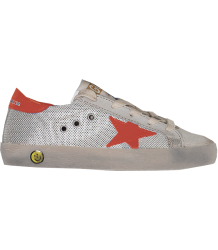 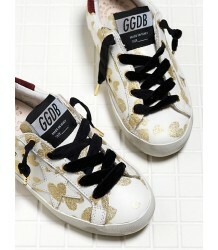 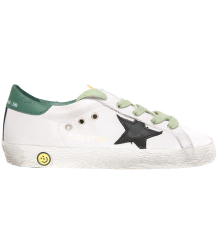 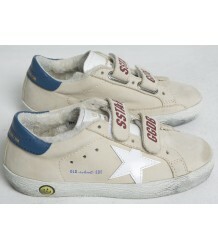 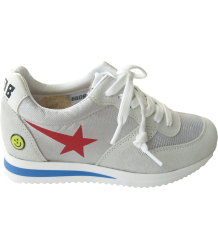 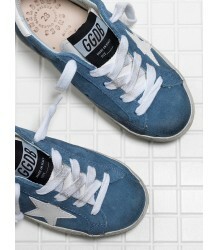 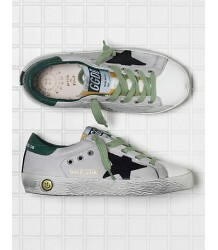 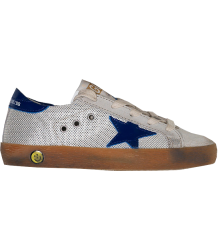 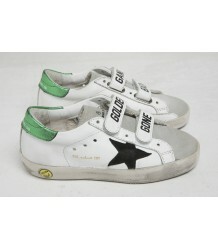 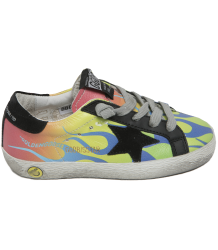 Golden Goose Deluxe Children Shoes; for sneaker loving kids. 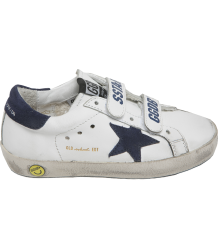 Golden Goose creators Francesca Rinaldo and Alessandro Gallo, both art and fashion lovers, combine artisan craftsmanship, retro silhouettes and signature distressing techniques to create effortlessly cool sneakers for men, woman ànd kids. 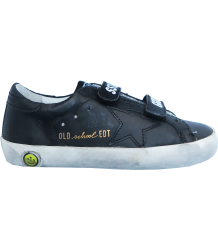 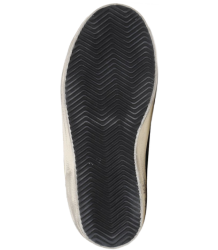 These perfect little size sneakers, which can be found at Orange Mayonnaise, are just as detailed and luxurious as their 'parents'. 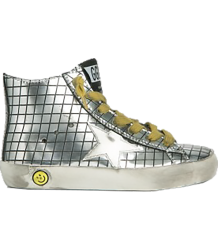 High tops / low tops, velcro / laces, suede or glitter and all handmade in Italy, since 2000. 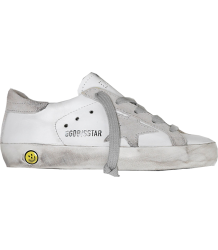 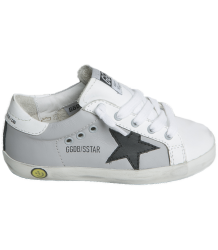 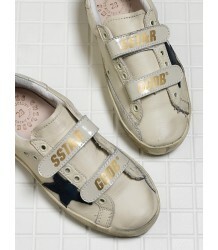 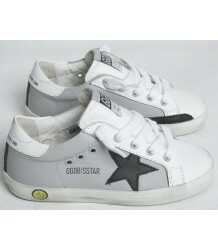 Golden Goose Deluxe Children Shoes; for sneaker loving kids.